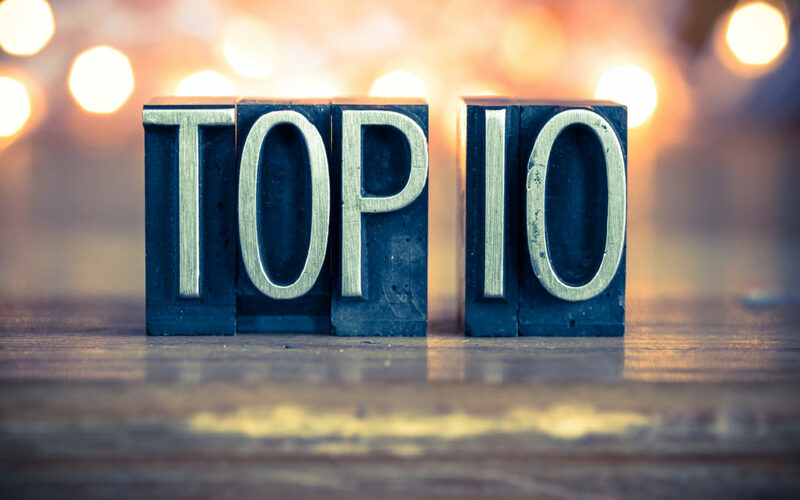 Why a purpose-built Native platform outperforms omni-channel… and how our TOP TEN DIFFERENTIATORS set us apart from the competition. Bidtellect is more than just a DSP…we offer some of the most advanced technology in the digital advertising space… with customer-service and creative teams to boot. Bidtellect’s buy-side platform has access to approximately 20M active placements across 1.6M sites that reach over 200M US users. With such vast knowledge at its disposal, Bidtellect’s proprietary optimization engine understands the value of each individual Native ad placement to deliver superior performance. Bidtellect’s platform is directly integrated with over 40 native-only supply sources, the industry’s largest supply-side platforms, premium direct publishers, and native exchanges (Yahoo!, AOL, Google and more), that are easily accessible, meaning it can reach over 20 million distinct ad placements – seamlessly! Bidtellect’s Platform creates and places ad types across multiple channels for the most effective audience targeting and optimization: in-feed, recommendation widget, in-ad, native in-feed video, outstream video, and native auto-play preview. Nudge – Bidtellect is integrated with Nudge, the advanced content analytics company, providing advertisers with more in-depth metrics and insights including dwell time, social sharing, interactions, post-click content metrics, demographics, and video engagement. Through this partnership, Bidtellect can deliver insights down to the creative and placement level across the entire Native Supply ecosystem. We offer various cost types to align with unique campaign and spending goals and in keeping with the ever-evolving industry: CPM, MAX CPM, CPC, CPCV, and CPP. Bidtellect’s Native Optimization Engine – a collection of technologies that allows advertisers and publishers to automatically optimize their campaigns to any one of several KPIs (key performance indicators) – is fully integrated into the platform, allowing advertisers to have their campaigns automatically optimized against any type of measurable KPI, including multiple variables simultaneously. Measure CTR, Engagement, and Conversions across at the creative and placement level across device and format, and weight them accordingly to reach your campaign goals. Bidtellect’s platform can reach user demographics with unprecedented accuracy with or without data by forecasting contextual preferences – revolutionary and necessary in a post-GDPR landscape. Forecasting for Context is the “new” match rate for data. Bidtellect provides category, keyword, and placement level contextual targeting – to an extent unmatched by our competitors. That’s right, our technology is the most advanced in existence. The platform’s ability to measure performance and target at the placement level allows us to understand audiences at the environment level. The best part? These capabilities are already part of the platform, eliminating the need to integrate with any 3rd party providers. Read a more in-depth explanation about our Forecasting capabilities: Forecasting 2.0 Blog Post and Press Release. Bidtellect’s internal Creative services team, [b]+studio, are expert storytellers bridging the gap between the arts and science of marketing. With a data-driven approach and a deep understanding of best-performing images and copy, they can help create your custom content assets for your Native campaigns. Bidtellect’s dedicated account management team can work with clients every step of the way from training, planning, and forecasting, to campaign management, strategy, and insights, or take a back seat. Buy how you want to buy from Managed to Self Service. Count on a present, personalized support system to help you reach your goals. Starting in Q3, Bidtellect’s Demand Side Platform (DSP) will be able to accept the expansive assetURL, a creative asset library that contains multiple creative variations for the components of a native ad, headline, long text and image, and enables the decisioning process and optimization. This solution is made possible by the IAB’s OpenRTB Dynamic Native Ads Spec 1.2, which introduced the ability to dynamically serve creative in native environments. Want more from the Bidtellectual? We have a monthly newsletter! On MediaPost: It’s Legal, Now How Do We Advertise Medical Marijuana?